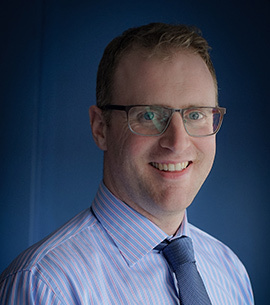 Aaron is experienced in working with a range of businesses from those which are in the start-up phase to those which are established and employing staff. Aaron works across various activities including mentoring, Research, Development & Innovation, KTP and FUSION supervision and technical consultancy. Aaron specializes in the area of energy specifically bio-energy through biogas, is responsible for the activities of the CREST Centre and co-ordinates the delivery of Invest NI and Enterprise Ireland Innovation Vouchers within South West College. Aaron is a Fellow of the Innovation institute and a member of the Northern Ireland MATRIX sustainable energy horizon panel.